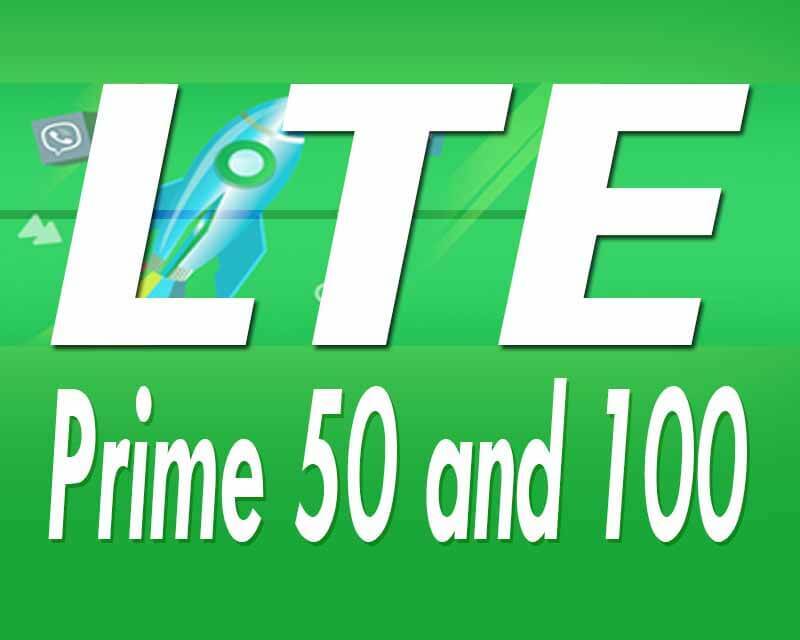 Another good news to all Smart subscribers, the new LTE Prime internet promo package is now available to both postpaid and prepaid users. 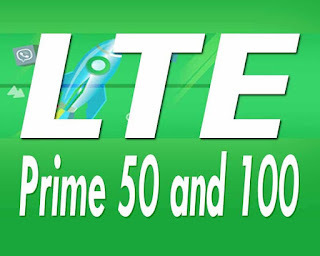 If you think 1.5GB is not enough for the whole day, you can step up to higher denomination which is the LTE Prime 100. It gives you 3 gigabytes of open access data good for 1 day. To subscribe using Smart Prepaid LTE SIM, just text the keyword format and send to access code number provided below. For Smart Bro prepaid subscribers can also register via SmartBro dashboard. Go to Add-ons tabs and navigate to LTE Prime 50 or LTE Prime 100 then click register. To check your remaining MB/GB or data, just use your dashboard to monitor your usage or follow how to do a Balance Inquiry in Smart Bro account.